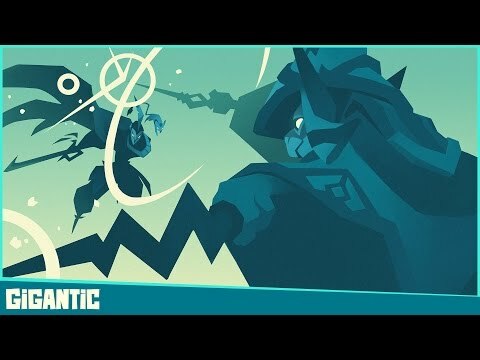 Gigantic is a Free-to-play shooter MOBA where heroes battle alongside a massive guardian in a fight for supremacy. What new updates are comming?? [help]were i can download it? !